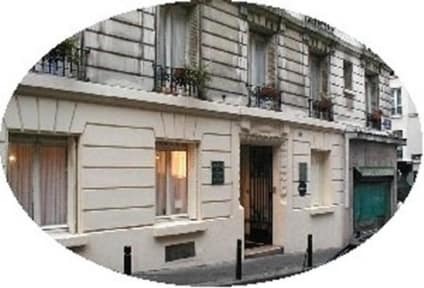 This is a one-star hotel with 50 rooms and an elevator near Montmartre. The Montmartre quarter has a very special atmosphere with its authentic site, its natural festive atmosphere and its original and picturesque charm. 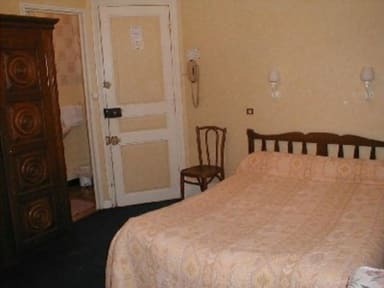 It is in these surrounds that you will discover the Hotel des Olympiades, right at the entrance to the square and just a few minutes away from the Sacre Coeur Basilica by Montmartrobus. The 50 rooms have traditional conveniences and keen prices to satisfy every budget. We will guarantee a quiet and relaxing stay set back from the hustle and bustle of the capital. There is a car park nearby. City tax : 0.75 euros per person per night.